Lanvin will launch Jeanne Lanvin, a new fruity gourmand fragrance for women, this coming July in France. It will not come to the US until September, at which time it will be exclusive to Saks. 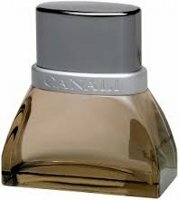 Italian fashion house Canali is set to launch their first fragrance, Canali for men. It was created by Pierre Bourdon and has notes of bergamot, apple, coriander, lily of the valley, jasmine, orange blossoms, leather, suede and oakmoss. 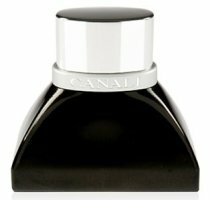 (via Women's Wear Daily) Update: see a review of Canali for men.